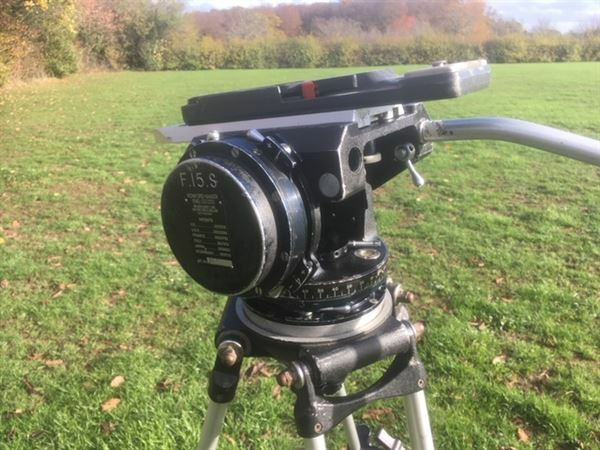 Ronford Baker two stage medium 150mm tripod in very good condition. Ronford Baker F.15.S head in perfect working order. More pictures on request.